Been here several times. Very interesting place to visit with plenty of views to take pictures of. 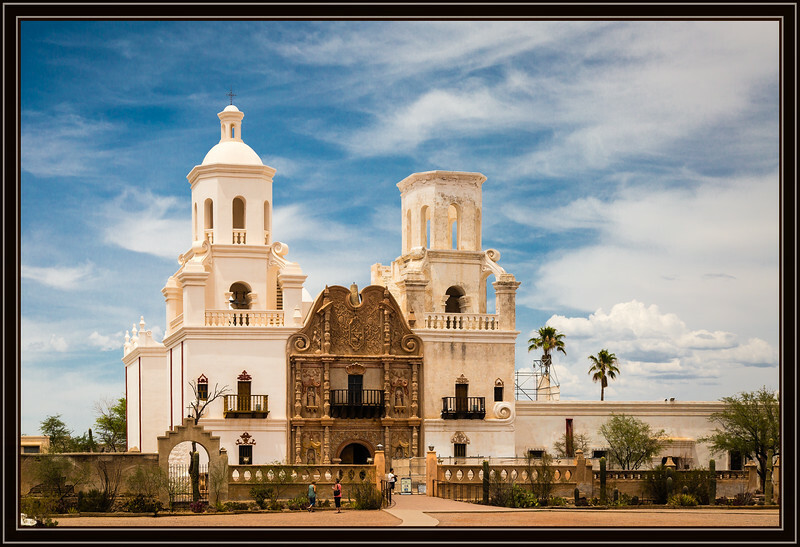 Really lovely shot of this 'must see' historical attraction in the Tucson area. Nice, too, that it continues to function as a church. What a beautiful old mission, so well captured! Fantastic capture, great architecture and piece of history!